DND Buildhome Lakshdeep in Sethi Colony, Jaipur by DND Buildhome Pvt. Ltd.
By DND Buildhome Pvt. Ltd.
1590.00 sqft. 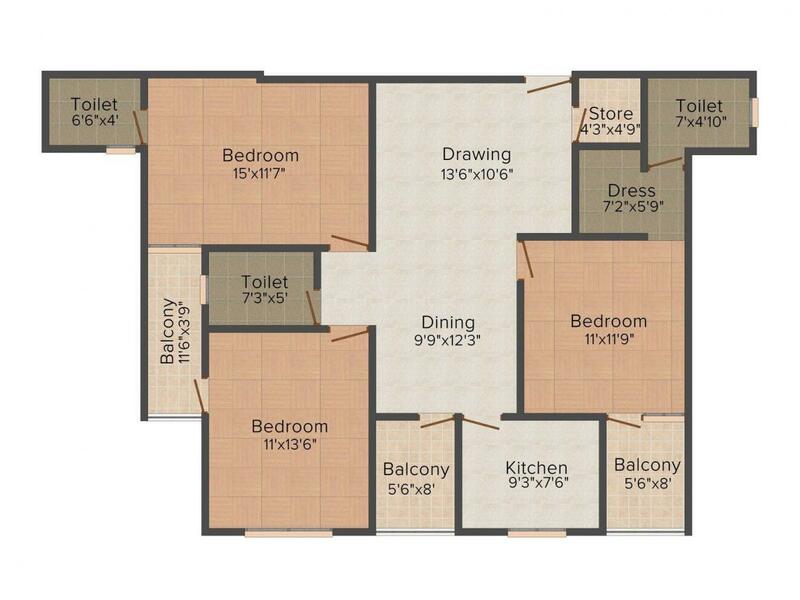 - 3408.00 sqft. Laksdeep is an architectural wonder built in the beautiful surroundings of a verdant locality. It gives you a beautiful picture of life and serenity which fascinates you. These homes are perfect choices for those who are looking for a peaceful life away from all the hassles. The creators have kept every minute detail in mind while designing these apartments so as to give you an excellent dwelling experience in close vicinity to all the amenities. 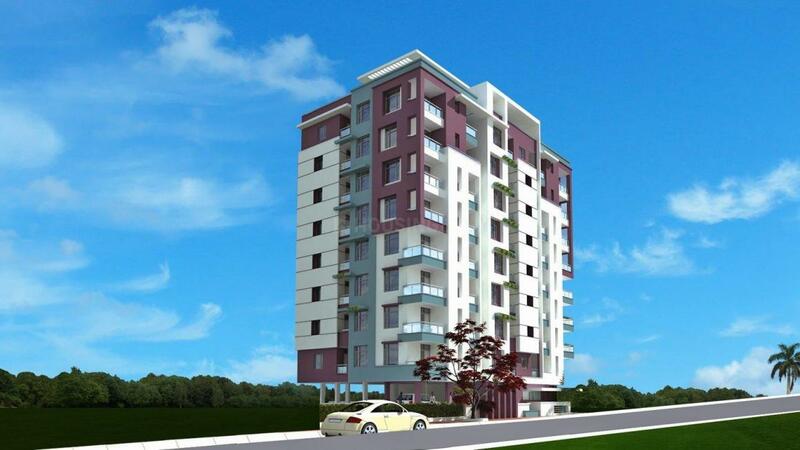 The apartments provide you the perfect environment for enjoying your life in the peaceful surroundings. Every modern amenity is readily available for you so that you can enjoy your life to the fullest. Saleable Area : 1590.00 sqft. Sethi Colony is one of the most important regions, located in the center of the 'Pink City' Jaipur. An important hub of trade and commerce, this vibrant place has seen massive development over the years. Resided beside localities of Ashok Nagar, Adarsh Nagar, Janata Colony and few others, the area is surrounded by a number of tourist attractions like the renowned Palace of the Winds, known as the Hawa Mahal; Statue Circle; Rajasthan Polo Club and Zoological Garden; Central Park and the Albert Hall Museum. 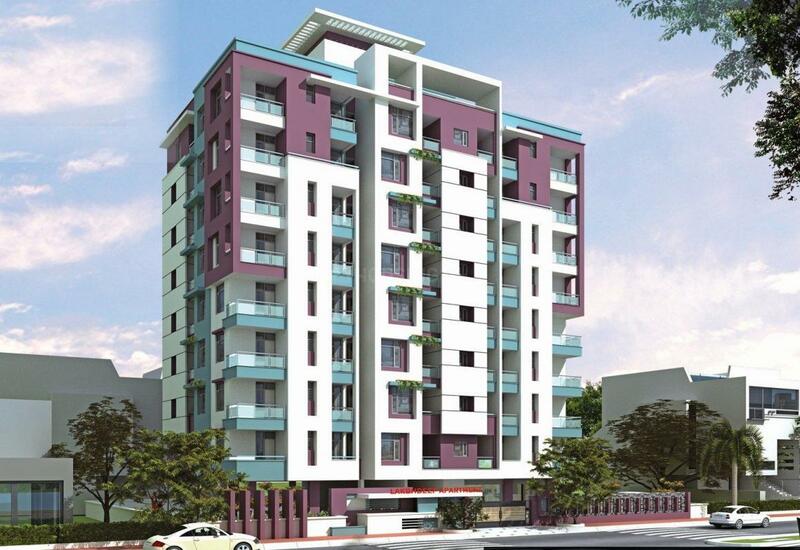 Flanked by Sardar Patel Road, Bais Godaam Flyover and MI Road, this area is linked well to its neighboring localities. The well established roads and transport facilities have resulted in making traveling comfortable and hassle-free. Further to add to its connectivity, Jaipur and Bais Godam Railway Stations exist in close vicinity. Sawai Mansingh International Airport is also at a brief driving distance. The presence of many hospitals, health care centers, hotels, eatery joints and banks in the vicinity ensures a smooth daily life for its dwellers. 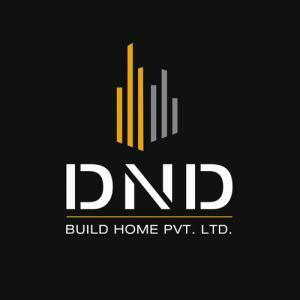 DND Buildhome Pvt. Ltd. is a Real Estate Development and Construction Company. The company provides professional services for Residential, Commercial, Industrial and Income Producing properties. 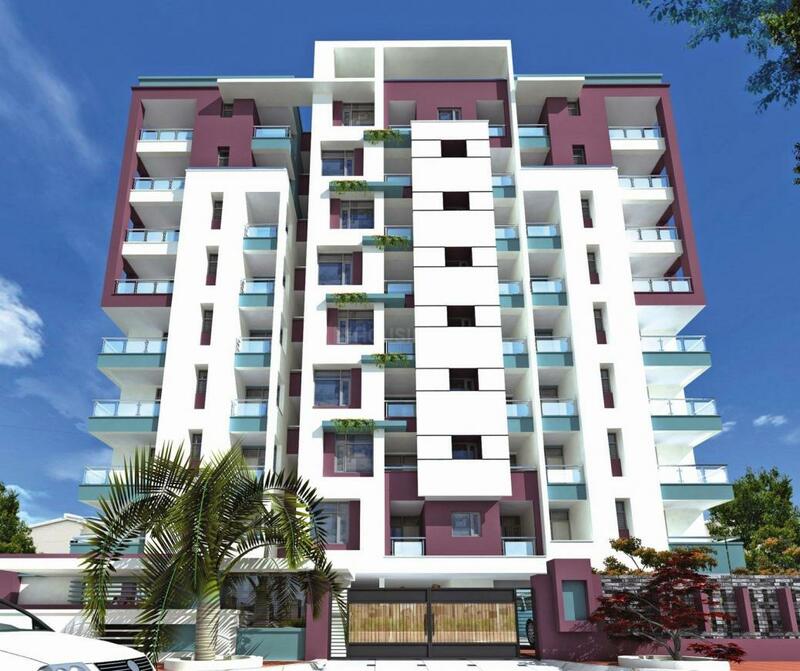 The company is one of the fastest growing entities in the Realty Sector with a difference that offers luxury for reasonable costs, excellent customer care levels with highest customer satisfaction index and imaginable standards for the welfare of its staff, society as well as for the environment. The company is managed by highly qualified professionals who are fully engrossed to ensure that the company maintains its high standards in quality construction, timely delivery and customer satisfaction. The company has always strives hard to keep its commitments and thus enjoys an extremely resonant reputation in the construction industry.